Super Dragon Ball Heroes World Mission takes place in Hero Town, an alternate reality where a Dragon Ball card game is the most popular form of entertainment that's played both at amateur and professional levels. 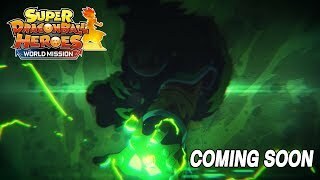 Players take the role as Beat - the protagonist of Super Dragon Ball Heroes World Mission - and follow his journey to become the world champion of Super Dragon Ball Heroes. 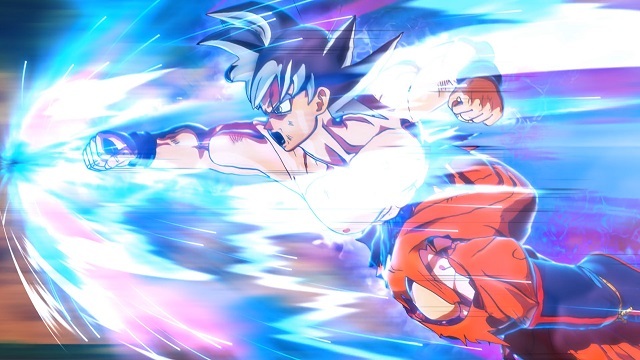 4/5/2019: The tactical card game Super Dragon Ball Heroes World Mission is now available on PC and Switch.